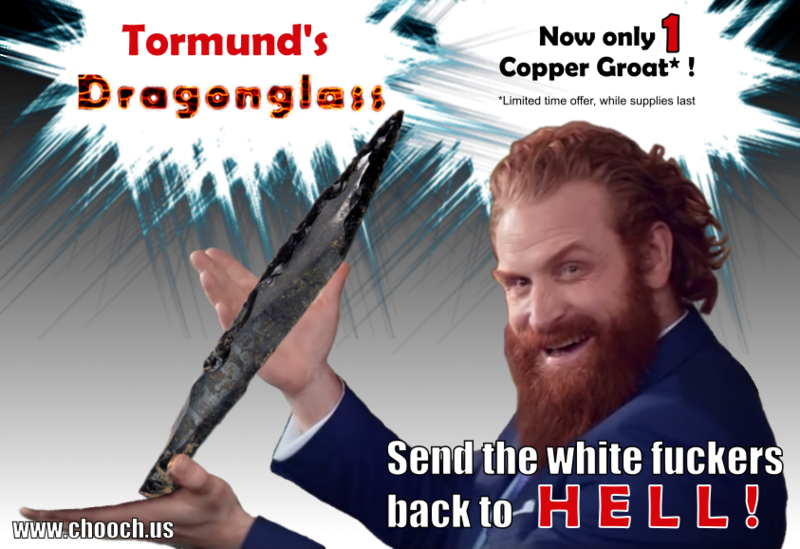 Viv and I saw a commercial for some hotel chain featuring Kristofer Hivju (Tormund on Game of Thrones). It was surreal to see him in modern clothing, and the commercials are kinda campy. Makes for some perfect screen captures!